Each day is a new opportunity to create. And the most beautiful way I have found to create beauty and sacredness in the day is to honor each of the day's activities with ceremony. 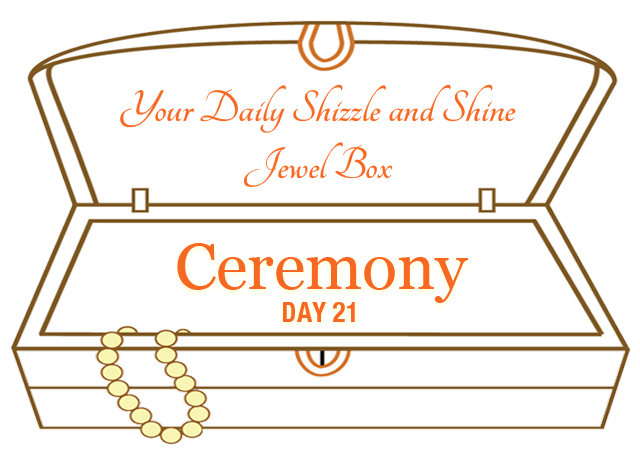 Each simple activity you do can be done with the tone of ceremony. It requires consciousness, awareness of your patterns and honoring the "daily grind" habits like showering, eating, doing dishes, making the bed, preparing food, going to work, calling your partner, etc. Honor the full day! 1. Set the stage for each habit that you do. Pause. Think about what you are doing. Or what you wish to do. Connect with what you are doing and how you are doing it. What does the space look like? Prepare your space as if you were going to greet a holy person or lover. Is it clean? Is it organized? Does it smell good? Make the bed with intention and care. Honoring your space. It is a gift to have a bed and bless it and be grateful for the wondrous sleep you had or will have soon. Light some incense or a candle to purify the space. Open your heart to what you wish to create on this day. Where is your mind? Say a prayer or a mantra or an affirmation while you are in action. Gratitude practices for whatever is arising. 2. 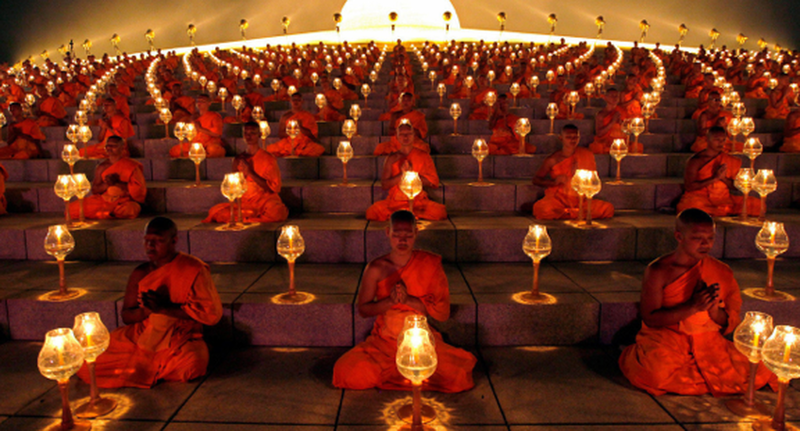 Here is a beautiful ceremony for the body that is called Abhyanga. It is a self-massage technique that you can do everyday after you shower or bath. Prepare yourself with some beautiful oils or lotions. Do it with intention and self-love. Enjoy! 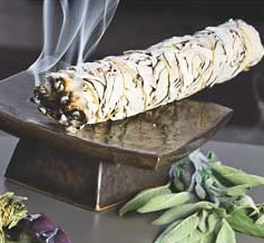 Purify and clear your space by smudging with sage. Click here for smudging instructions (PDF). that is mentioned in the PDF. P.S. Everything you do is perfect. Everything has a purpose. Think. Be. Celebrate in Ceremony.